The Venezia Hua Hin, A Shopping Venue In Venice Style, Thailand. Stock Photo, Picture And Royalty Free Image. Image 38713418. 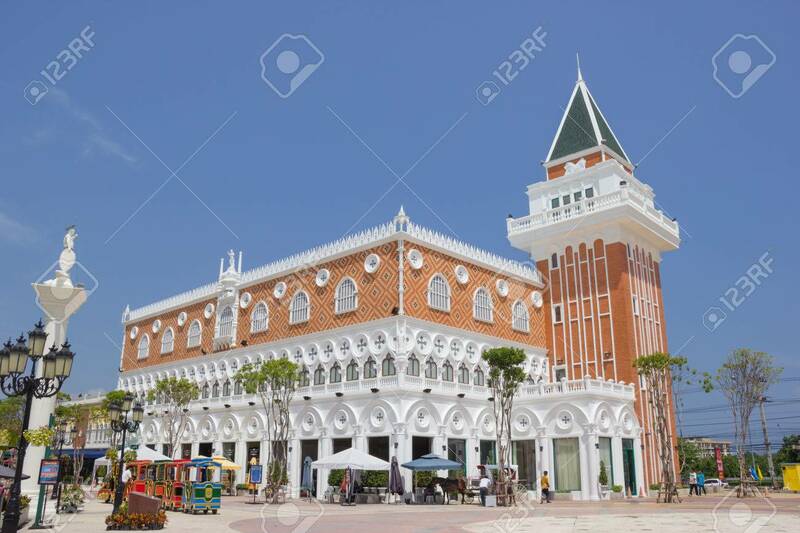 Stock Photo - The Venezia Hua Hin, a shopping venue in Venice style, Thailand. The Venezia Hua Hin, a shopping venue in Venice style, Thailand.